this awesome and addictive puzzle game is now available for android ! 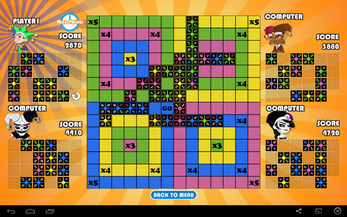 the awesome and addictive puzzle game from excamedia is now also available on windows !! get it for 1,5 and receive new updates for free! crazymino is your game for ever ! You can also get the free version of crazymino on google play store ! - A simple but challenging board game. - Be creative with numbers and form the right combination. - Play against the computer or with family and friends.